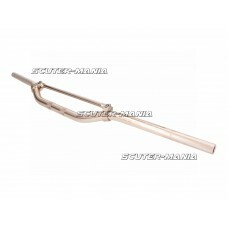 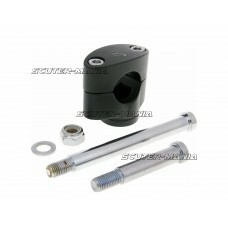 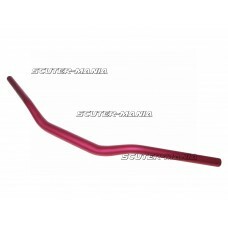 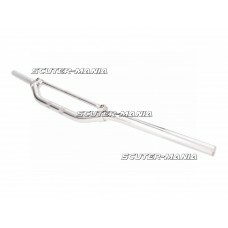 Enduro aluminum handlebar with brace. The left handlebar end has been elaborately knurled to ensure ..
Enduro aluminum handlebars with brace. The left handlebar end has been elaborately knurled to ensure..
Enduro aluminum handlebars with brace. The left handlebar is elegantly knurled to ensure maximum sup..
Enduro steel handlebars painted grey. 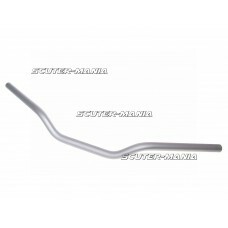 Shape and angle correspond to the Derbi Senda original handleb..
Classic motorcycle handlebars from 6061 T6 aluminum. 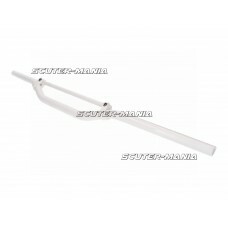 The bars are silver matt anodized, 730mm wide w..
Tapered motorcycle handlebars from 6061 T6 aluminium with 28.6mm diameter. 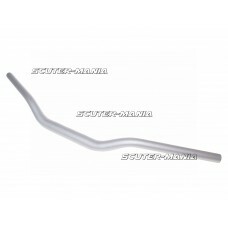 The handlebars are anodis..
Classic motorcycle handlebars from 6061 T6 aluminum. 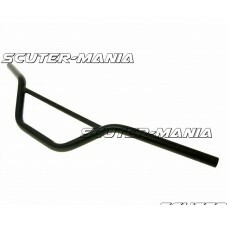 The bars are matt black anodized, 730mm wide wi..
CNC machined MX handlebar adapter to mount a handlebar with 28.6mm diameter on motorcycles & mopeds .. 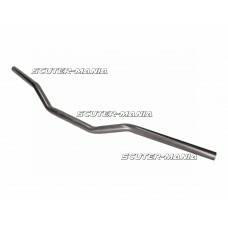 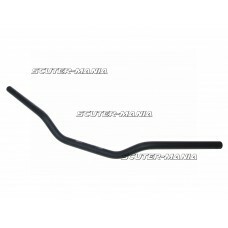 Replacement handlebars for the Honda MT geared bikes.Handlebars match original part dimensions. Tube..